The 2018 Honda Clarity has just landed at Lallier Honda and it is perhaps the best plug-in hybrid vehicle available. With an advanced combination of an electric motor, a highly efficient gas engine and a powerful battery, the 2018 Clarity has much more to offer than its rivals. Prices start at $39,900 and $43,900 on the fully loaded Touring trim with great government incentives. Outside, the 2018 Honda Clarity very stylish, with distinctive front-end styling that includes LED DRLs and LED headlamps with the unmistakable Honda grille. But the Clarity’s lines not only set the benchmark in plug-in hybrid styling; they are also highly functional and active components that contribute to the vehicle’s efficiency. The sculpted sides offer minimal aerodynamic disturbance. Front air curtains, rear tire covers and rear air curtains also contribute to the Clarity’s low fuel consumption. 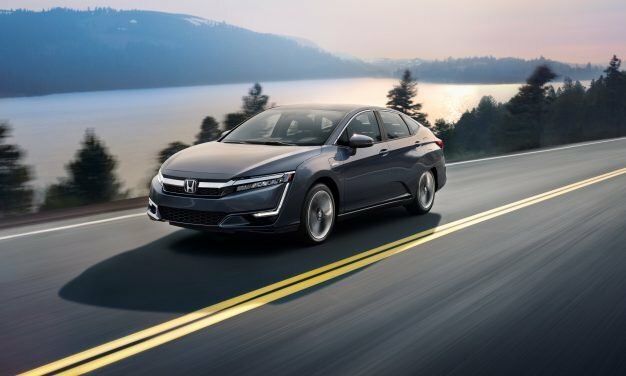 In terms of fuel efficiency, the 2018 Honda Clarity is rated at a combined fuel economy of 2.1 Le/100 km and an all-electric range of up to 76 km. This is possible due to Honda's two-motor hybrid powertrain that has a total output of 212 horsepower. It is composed of an electric motor, producing 232 lb.-ft. of torque and drawing power from both a 1.5 litre gasoline engine and a 17-kilowatt hour (kWh) battery pack. The battery pack has a recharge time of just 2.5 hours at 240 volts. 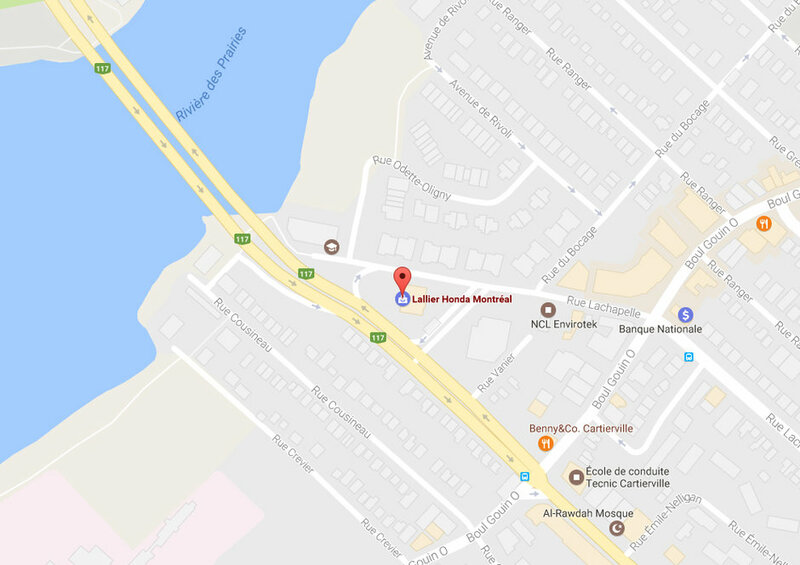 This configuration enables drivers to do most of their commute in the city without stopping at the pump, while still being able to plan weekend getaways with maximum range. Inside, the 2018 Honda Clarity offers a futuristic yet cozy interior with premium features like soft touch materials, comfortable black bio-fiber fabric (or leather-trimmed seating in Touring trim) and accent panels with a natural-looking woodgrain finish. The 60/40 split It is packed with useful technologies like the 8-inch high-definition display audio touchscreen interface is easy to see and use. 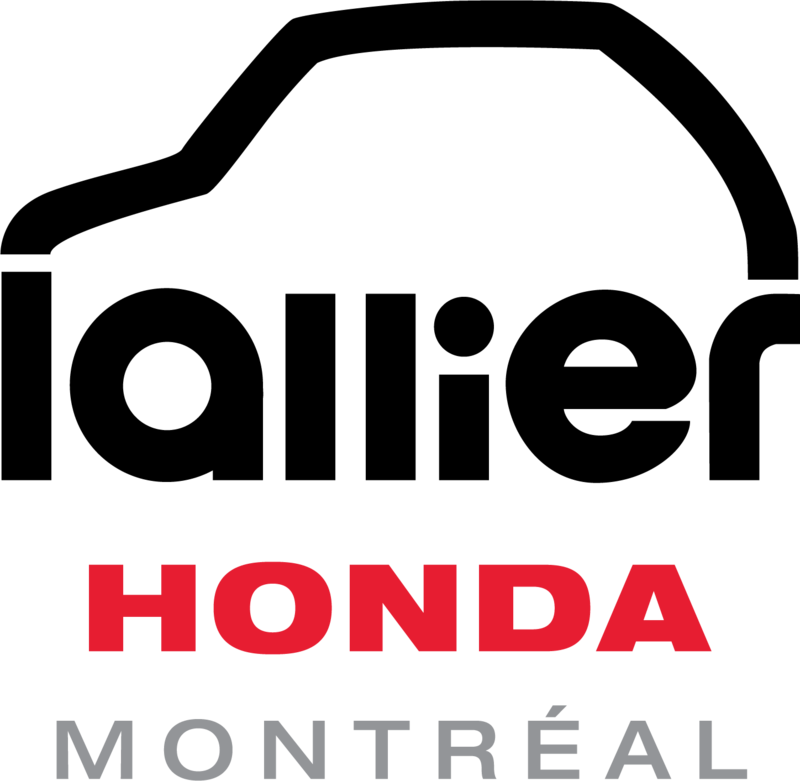 The system includes available Honda Satellite-Linked navigation and supports standard Apple CarPlay and Android Auto, allowing for compatible smartphones to be connected via a USB cable. The interior is roomy and comfortable for five passengers, and thanks the battery being located under the seats, the trunk has a class leading 439 L of cargo. Moreover, the 60/40 split fold down rear seats allows for even more cargo capacity. The 2018 Honda Clarity Plug-in Hybrid is a green vehicle like no other that incorporates never-before-seen technologies and commodities in a great looking premium sedan package. 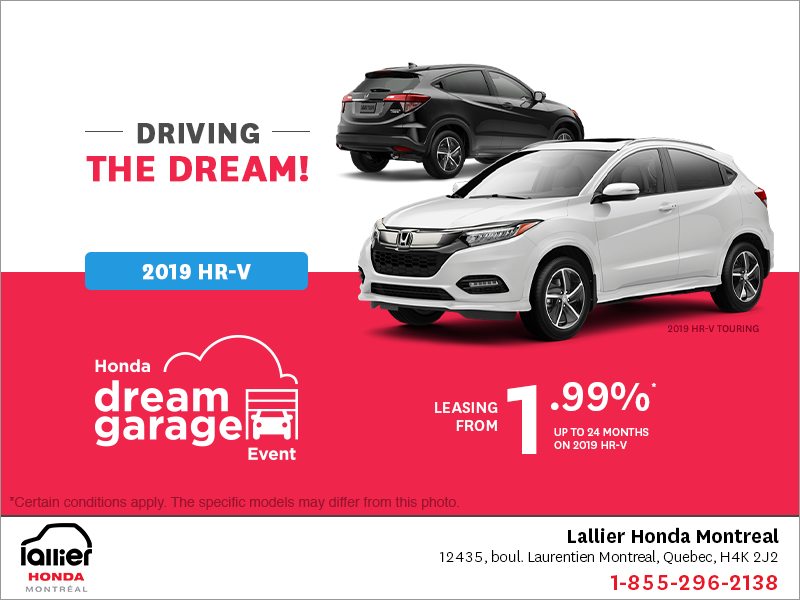 Come and see it today at Lallier Honda.